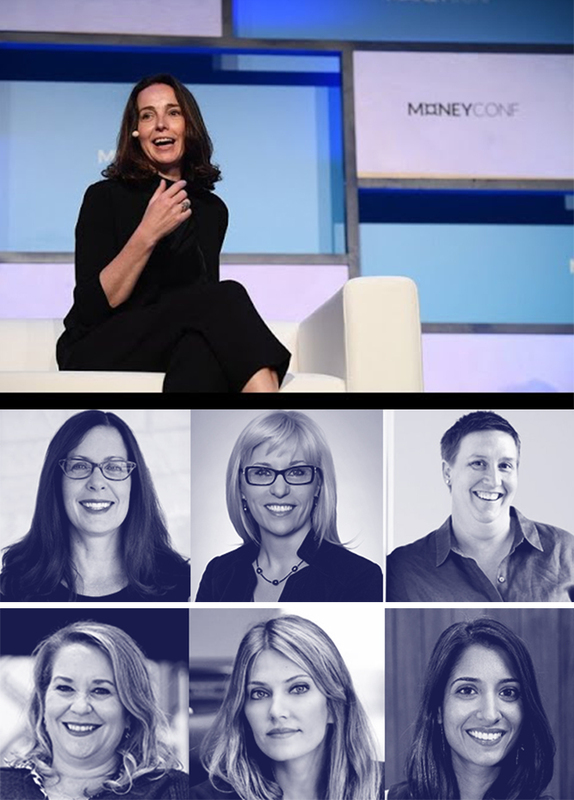 MoneyConf is delighted to announce that they’re launching women in tech tickets today for MoneyConf 2019. To get your tickets for only 10% of the regular price, all you’ll need to do is refer two women in tech to our newsletter. Then we’ll send you a discount code to get a pair of MoneyConf tickets for €99.50. Easy as that. Don’t miss your opportunity to join the women in tech community in Dublin this June. The Other Art Fair: London – Here they are London…your 140 artists. Come say hi! NA-KD – Boom, baby bloom.